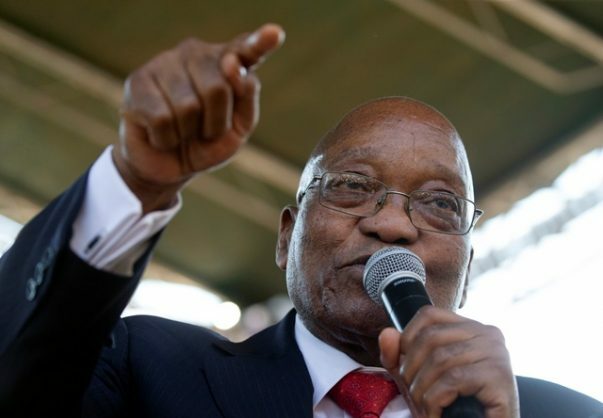 The application filed on Friday is related to the French arms company Thales, which is charged along with Zuma. Former president Zuma’s lawyers have filed papers in the KwaZulu-Natal High Court seeking a permanent stay of prosecution. Thales has also filed papers seeking a permanent stay of prosecution for the charges against it to be reviewed and set aside. In Zuma’s first appearance, his counsel Mike Hellens argued that the case had a 17-year history and that it would be impossible for them to prepare in a month. In his recent Thursday application, he argued that a permanent stay of prosecution against it “constituted relief in the circumstances”. The Citizen earlier reported that the Thales legal team would try to request a permanent stay of prosecution based on a perceived infringement of the company’s right to a fair trial. The move is an echo of Thales’ strategy in 2009, where Zuma did the same. Thales is challenging the validity of the prosecution and the unreasonable delay in prosecution, despite the fact that Zuma himself caused most of the delays in the case. They argue that prosecution has not followed protocol.